CMS Logistics is a young organisation aiming to provide end to end logistics services based out of Dubai’s Jebel Ali Free Zone. 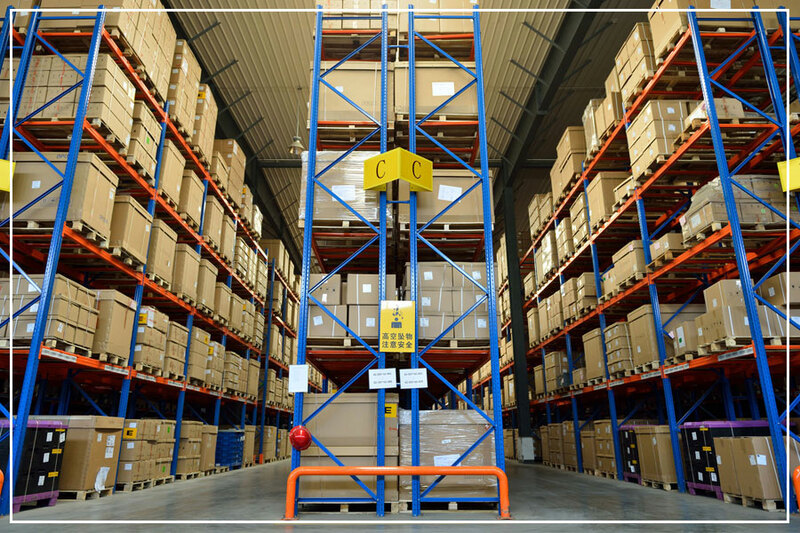 We provide warehousing and distribution services across GCC while our freight forwarding services are extended on the major trade lanes such as Africa, Europe and Asia. 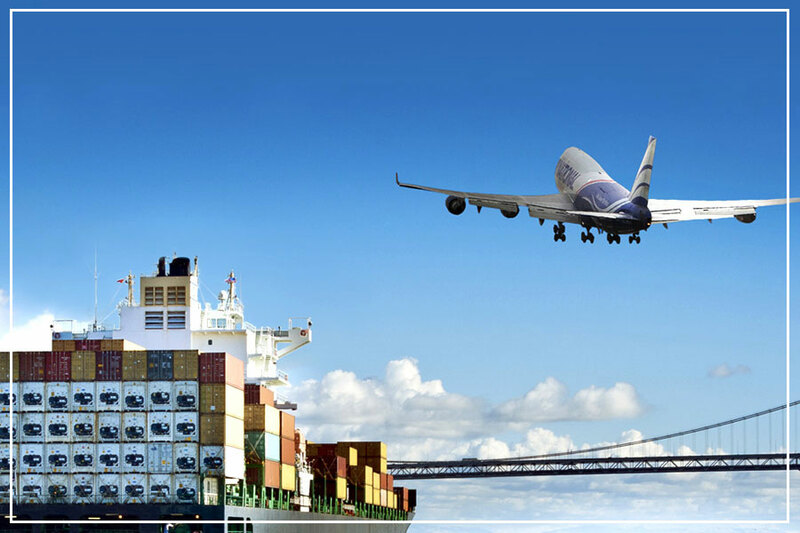 We are an organisation formed by the group of logistics professional with over 20 years exposure in the region. 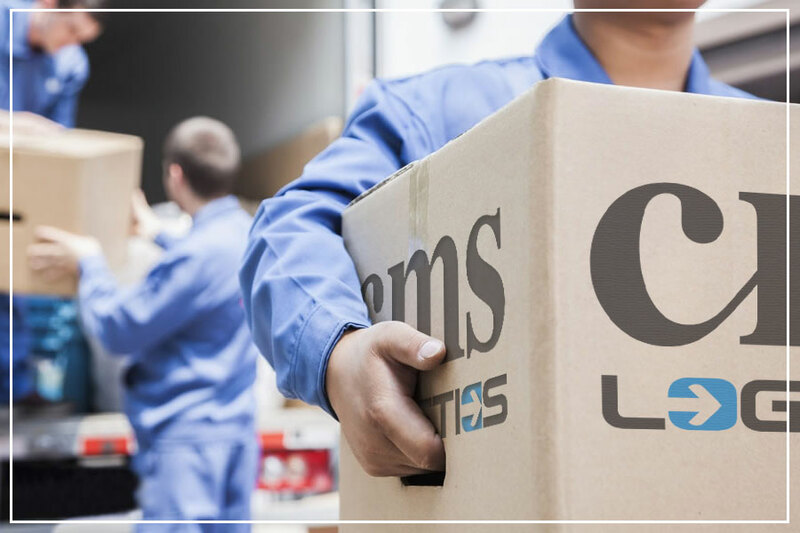 CMS logistics is a part of the parent organisation CMS Group formed back in 1982 to service the MENA region.